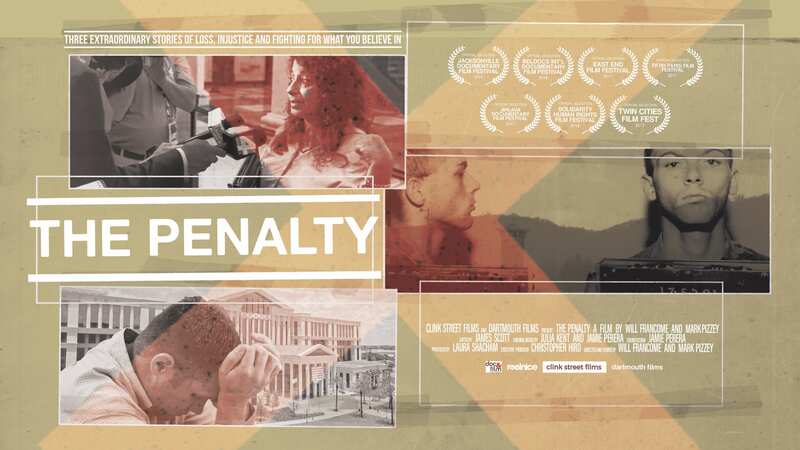 September 7, 2018 (San Francisco) – The Penalty—the acclaimed documentary from Dartmouth Films, Reel Nice, and Clink Street Films that goes behind the scenes of some of the biggest headlines in the recent history the death penalty in the United States—will be premiering in several California cities this month, from September 17th to the 21st. The film documents real people’s experience with the death penalty: a state’s scramble to develop a lethal injection protocol as an attorney desperately tries to prevent a “botched” and torturous execution; a man’s attempts to put his life back together after spending 15 years on death row for a crime he did not commit; and the family of a murdered young woman, torn apart by the state’s pursuit of the death penalty in the resulting trial. Co-director Will Francome and producer Laura Shacham will join local criminal justice reform advocates after each screening to discuss their personal and professional experiences with the death penalty, and how this brutal system affects everyone it touches. The tour begins with two screenings in the Bay Area on Monday, September 17th and 18th, followed by three showings in Southern California from September 19th and 21st. For more information, including tickets, venues, and show times, go to deathpenalty.org/penaltyfilm. 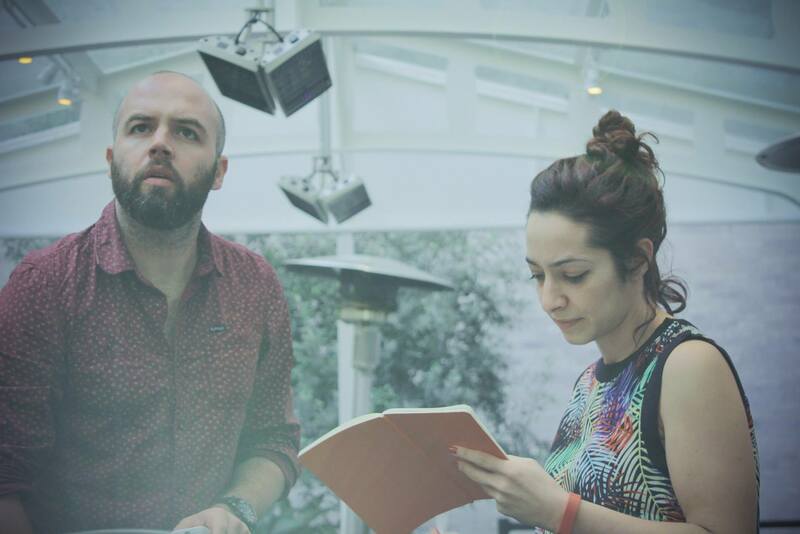 For more information about the film and filmmakers, visit thepenaltyfilm.com. 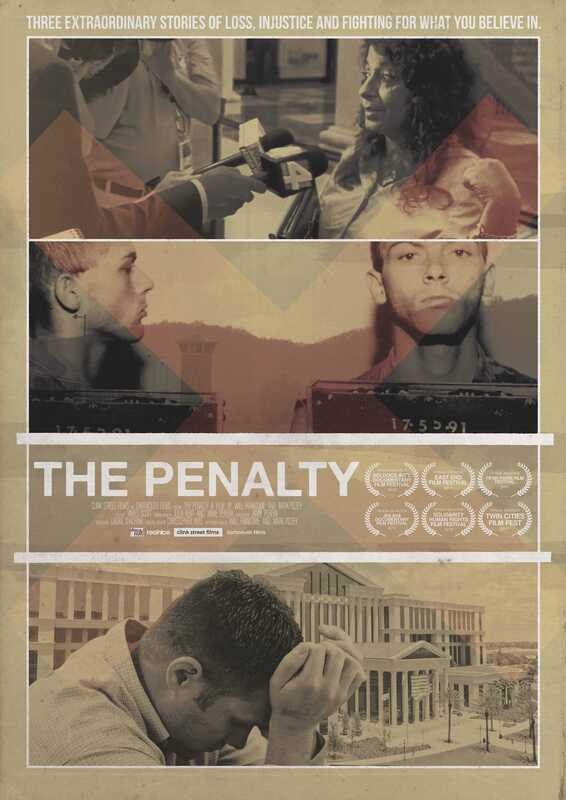 To view the trailer, visit thepenaltyfilm.com. Co-director Will Francome and DPF President Mike Farrell are available for comments and interviews.